"Ritena Satyam Vindema" "Let us Reach Truth by Honest Means"
Criminal Investigation has always been a very difficult and complicated task. After independence, attention was focused on this aspect of criminal investigation. Late Shri Govind Ballabh Pant, the then Home Minister was the first to realize this shortcoming and proposed a course of advanced training for investigation police officers to remedy this defect. Accordingly, Shri B.N. Mullick, the then Director, Intelligence Bureau, formulated the scheme in 1956 for setting up the Central Forensic Institutes. The first Central Detective Training Institute in the country came into existence in Calcutta in November, 1958. 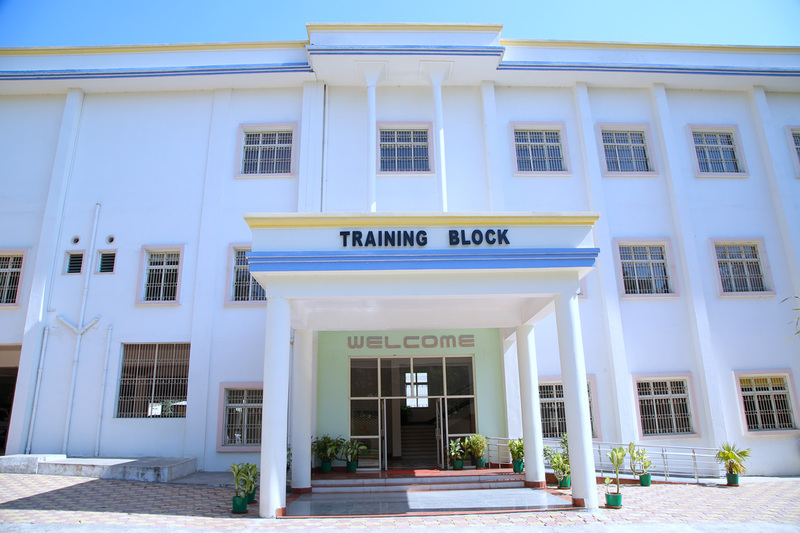 The Central Detective Training Institute, Hyderabad was started on 28th September, 1964. The main object of this in-service training is to improve the standard of crime investigation in this country by familiarizing Police Investigation Officers with the various developments in Forensic Science. They are trained to match the skill and resources of the modern criminal with the aids that the progress of science has placed at their disposal. They are taught to adopt scientific methods and new techniques and processes and enlist the aid of various branches of science. To impress upon them the imperative necessity of eschewing the outdated methods of investigation and in particular, the use of third-degree methods and fabrication of evidence is a vital aspect of this training.